This rich and highly absorbent body care product restores the skin's firmness and softness, which diminish due to passing time and fatigue. It effectively treats wrinkles and all problem areas that tend to sag (arms, thighs, abdomen). 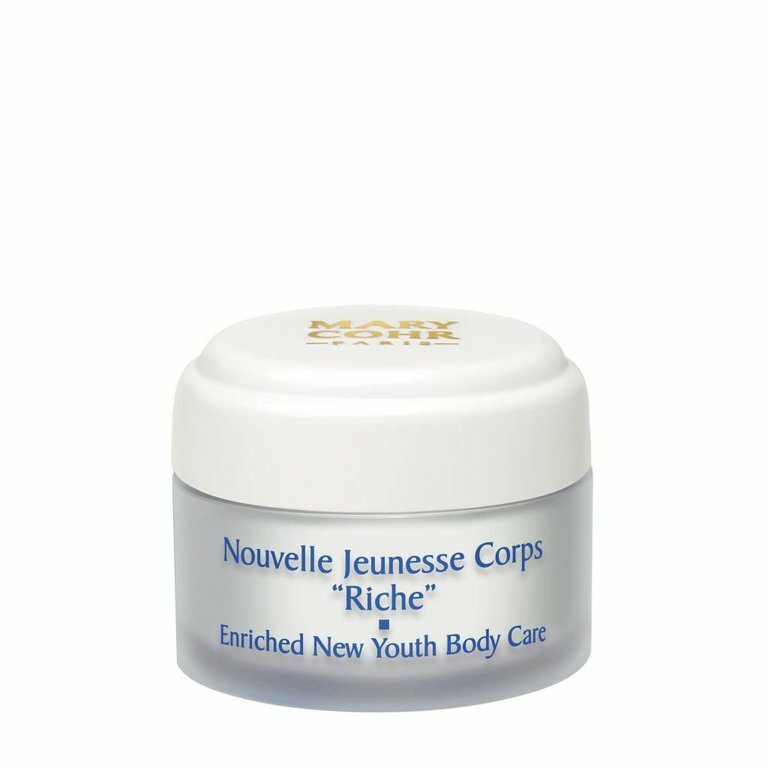 Comfort and softness are restored to the skin, leaving it more youthful-looking, and the figure is beautifully re-sculpted.